Ohai! 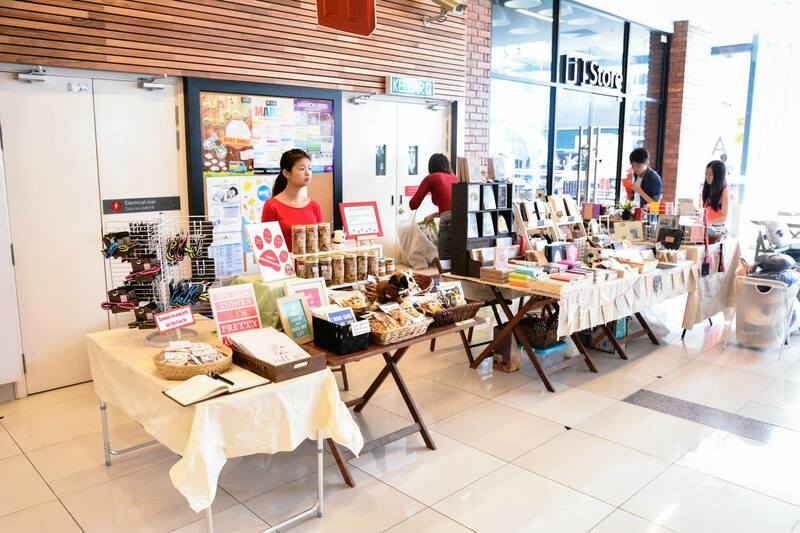 Guys, our favorite lifestyle bazaar - Markets by Jaya One - is back with its 16th installment! It is going to be a two-days bazaar on the 26th and 27th September 2015. Also known as Markets 16, this two-day bazaar will be held at The School, Jaya One starting from 11am until 7pm. Dubbed as one of the most distinguished artisan bazaars in the nation to date, this quarterly bazaar constantly aims to bring in new additions each time to excite the shoppers. Sponsored by Shopee Malaysia, 1OTT, Pelicana and DocLab, Markets 16 boasts over 100 specially curated vendors ranging from limited-edition garments, vintage finds, accessories, pet-friendly products, tantalizing food and unique one-offs by budding homegrown entrepreneurs. To liven up the carnival-like atmosphere, bazaar goers are set to be entertained by various aspiring music artistes namely Djezna’s Stalker, The Soundtrack, Joanne and Julia, Destination: Uptown, Isaac Ho and the local jazz quartet, SKAZZ Band. 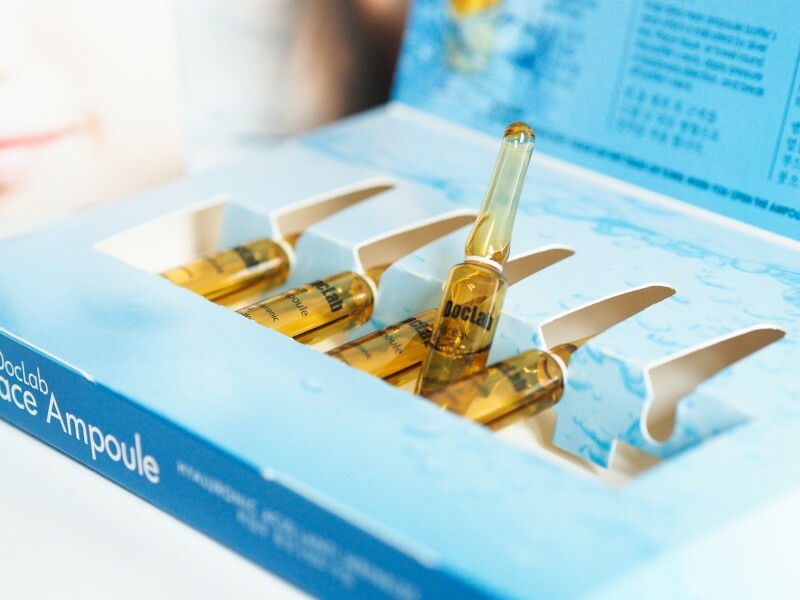 DocLab, the latest skincare brand originated in Korea that specializes in face ampoules will be making its debut in the Malaysian market at Markets 16. A whopping 3,000 FREE face ampoules will be given away to the public during the two-day event. 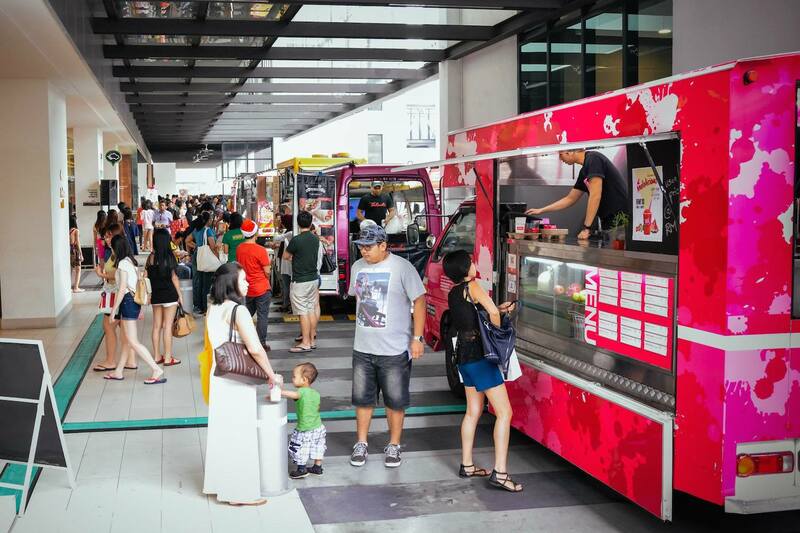 Aside from that, food aficionados can look forward to a host of food offerings available ranging from homemade desserts, pies, gourmet burgers to non-Halal food from 25 food vendors. Fashion-savvy shoppers can show off their best outfit by participating in the Outfit-Of-The-Day (OOTD) Markets 16 contest on Instagram. All they need to do is to upload their best outfit photo to their Instagram account with the hashtags #Markets16, #MarketsOOTD and #theschoolmy to stand a chance to win one unit of the 1OTT satellite TV device worth approximately RM450. Mark your calendar and you can expect a weekend of fun, music, shopping, food and artsy vibes under one roof! For more information on Markets 16, visit the Facebook page at www.facebook.com/themrkts. Amazing photos, looks like such a cool event!